…a fascinating glimpse of some of the tricks of Murch's trade, presented with wit and lucidity. …this is an important document for not just cineastes but those who work in film and video. 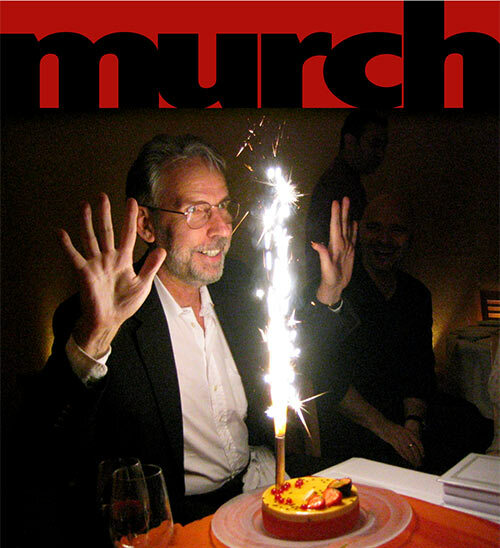 MURCH is a portrait of Academy Award winning editor and sound designer Walter Murch, whose unique approach to an invisible craft has fueled a visible following. As one of the original members of American Zoetrope Studios, he has taken part in the evolution of American cinema. Walter explains his unconventional approach to his craft, leading us through the productions and experiences that have influenced his methods and techniques in filmmaking.